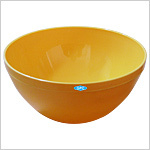 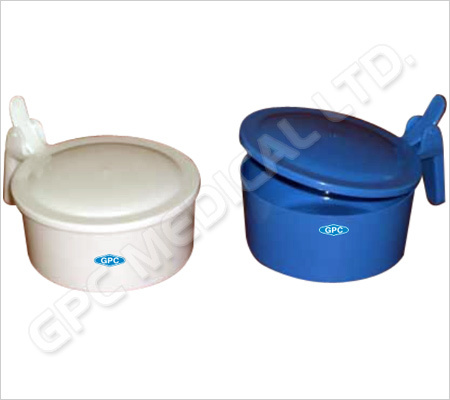 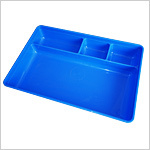 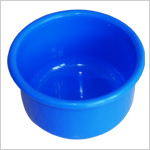 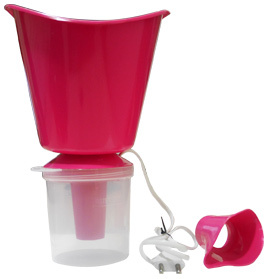 We are the manufacturers and suppliers of all kinds of plastic hollowware products. 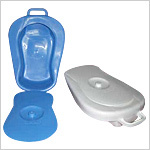 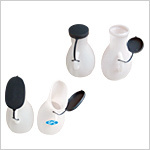 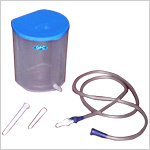 These are utilitarian items like all kinds of bed pans, basins, breast pumps, dispensing cups, urinals etc which are needed in all hospitals and nursing homes. 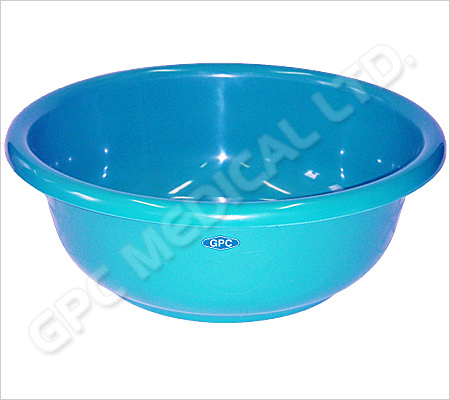 GPC Medical uses first grade fine quality plastic to make its plastic products that are designed to be safe for the user with maximum utility. 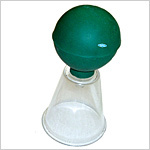 You can see all our products displayed on the page with the model no and place your orders. 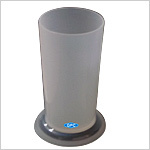 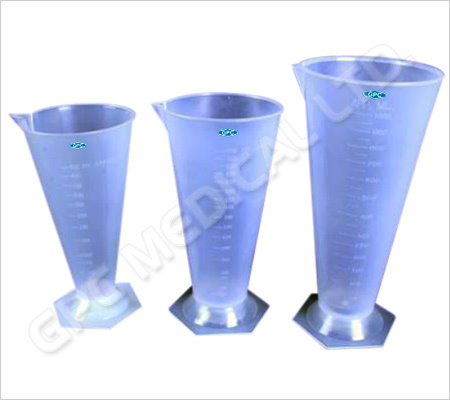 Send Your Buy Requirement For "Hospital Holloware - Plastic" AND Get Quote Quickly.